Beautiful to behold and beautiful to imbibe. 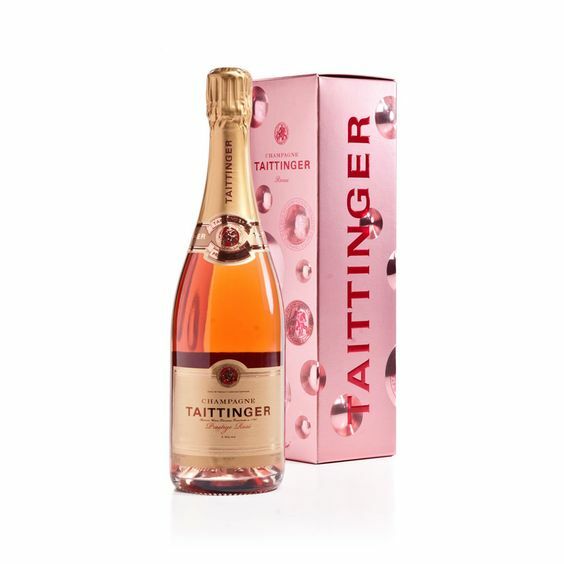 Tattinger's Prestige Rosé is blended from Pinot Noir, Pinot Meunier and Chardonnay grapes, resulting in an intense and brilliant body bright pink in color. The full nose is satisfyingly intense and expressive, at once young and fresh. It presents aromas of red fruit such as freshly crushed wild raspberry, cherry and blackcurrant. In the glass, the bubbles are fine and the mousse persistent. On the palate, this is a velvety wine of fine balance and body - a subtle wine with flavours of fresh, crisp red fruit. 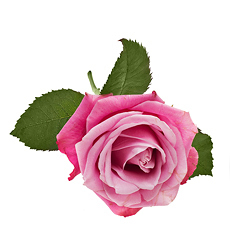 It is lively, fruity, fresh and elegant, as only a rosé can be. 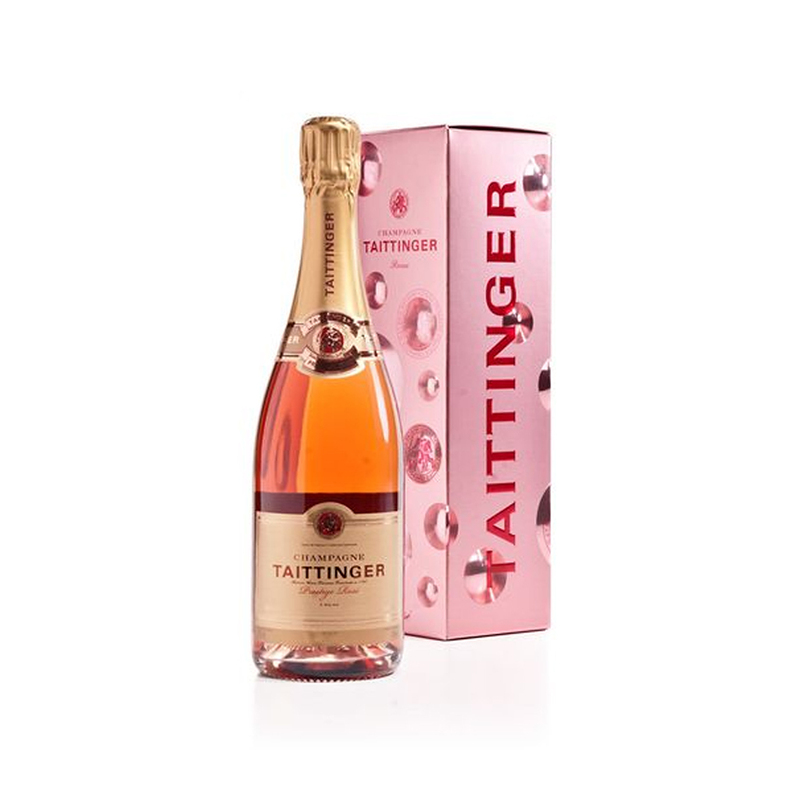 Overall, the Taittinger Brut Prestige Rose displays charm and a subtle harmony of flavours. 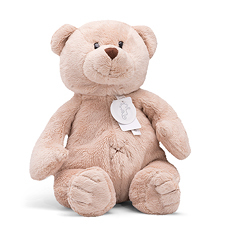 Packed in a Tattinger gift box, this makes a welcome gift. 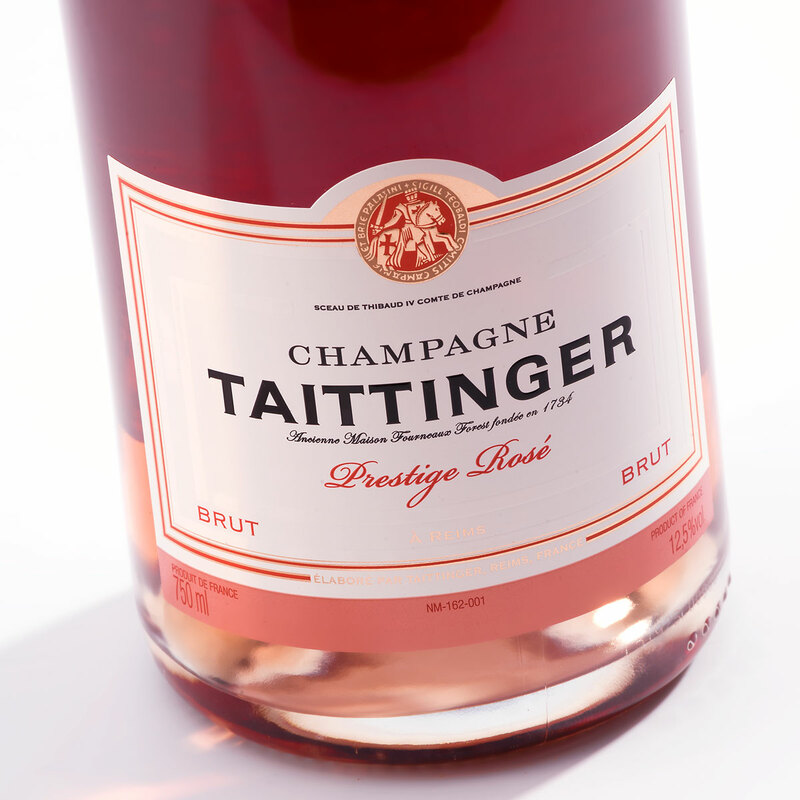 Taittinger Prestige Rosé can be enjoyed at the beginning and end of an evening. 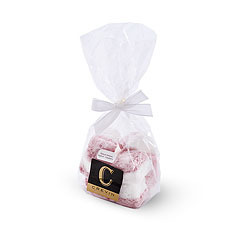 Deliciously fragranced for an aperitif, it is also a subtle accompaniment to fruit desserts, including fruit tart, fruit salad and red fruit crumble.